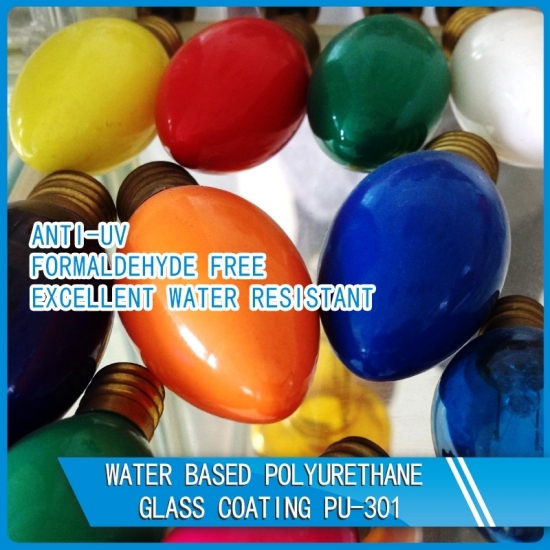 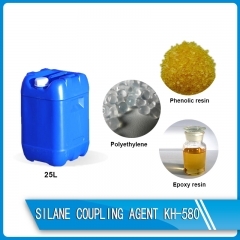 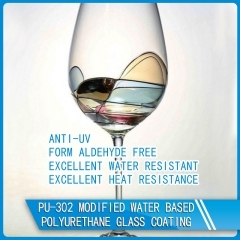 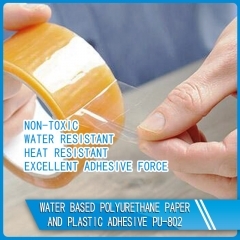 Buy Water based polyurethane glass coating PU-301,suppliers,manufacturers,factories-Anhui Sinograce Chemical Co.,Ltd. 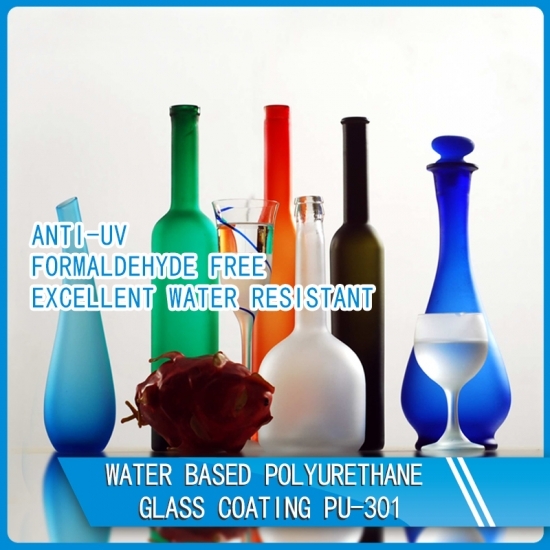 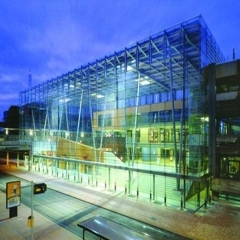 Water based polyurethane glass coating PU-301 is a specialized system for glass coatings for different industrial and domestic applications. 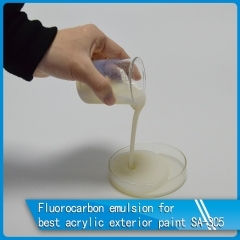 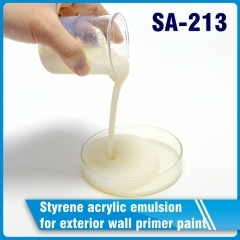 It is can be formulated as transparent or frost finishes. 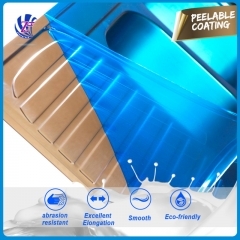 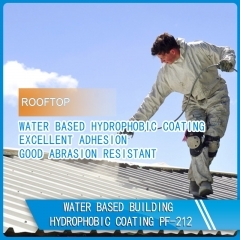 It forms a hard, durable coating and is resistant to cleaning chemicals.